VoIP Gateway Team-Up with Taiwan Telecom Operators to provide a better quality and reliability solution - Tainet Communication System Corp.
Taipei City, Taiwan – November 6, 2018 – Tainet is playing a very important role in improving the high-quality and stability of VoIP Products with telecom operators in Taiwan. 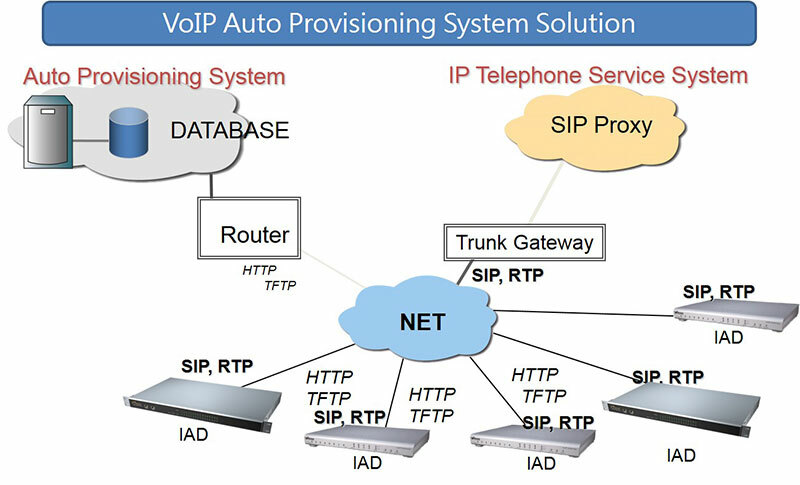 Recently Tainet cooperates with Taiwan companies in Taiwan, mainland and Hong Kong, planning the entire voice Ethernet service (VoIP Gateway, Trunk Gateway and IP PBX) to apply all over the world, in the past, single customer has purchsed for more than 1 million ports of VoIP. Besides the substantial saving phone cost, connect your office number to your phone, call transfer, voice message, polarity reversal, 3-way calling and other by intelligence planning. Other relevant products provide not only the multiple application to customers, but also the auto provisioning and the network management system server. It is used to lower the cost of obstacles and the human cost for telecom operators, to minimum the cost, maximum the value and gain. Tainet offers an ideal VoIP Gateway for every type of user, including protocol MEGACO and MGCP for Venus series, integrated device included Wi-Fi and Fiber and Voice from the Saturn 342 series, E1/T1 trunking from ETG series and so on. Tainet’s IAD device, the Saturn 342 series, has become one of the most popular on-premise integrated device in the world for small-to-medium businesses thanks to its ability to support voice, video, data and mobility communications without requiring any licensing or on-going fees. Tainet Communication System Corp. has been connecting the world since 1990 with data and voice communications products and solutions that allow businesses to be more productive than ever. Our solutions serve the small and medium business, enterprises, government utilities, infrastructures markets and so on. We have been recognized throughout the world for their quality, reliability and innovation. The core of TAINET is comprised of a skilled and experienced engineering team, which enables us to deliver the extended technology solution from Voice communication, legacy TDM modem, multiplexers, to Ethernet-based and fiber access, while still remaining top quality, flexibility, yet cost-efficient products for all customers across a broad spectrum of applications.